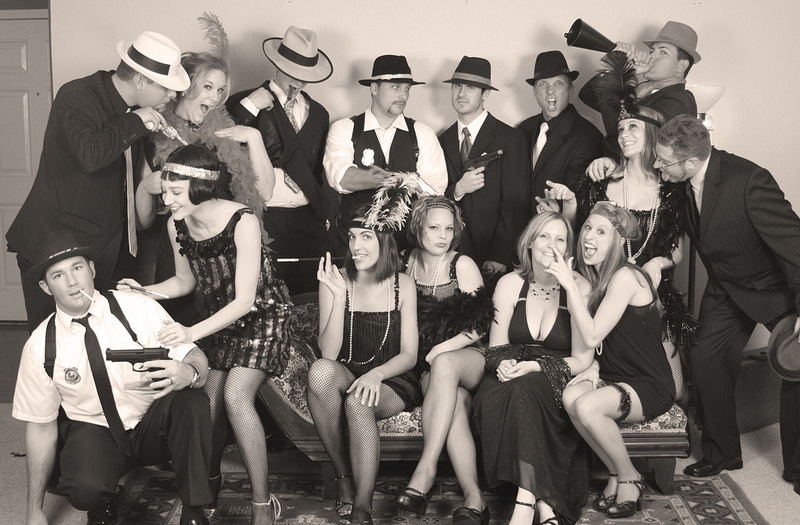 Whether you organize a little home-warming or a huge black tie event, gangster parties have been, are, and will always be popular among guests. This is a perfect opportunity to dress up for your guests and feel extravagant. For you, as a host, gangsters left a wide range of menu and beverage options as well as entertainment opportunities. The process of party organization is always exciting and hectic. 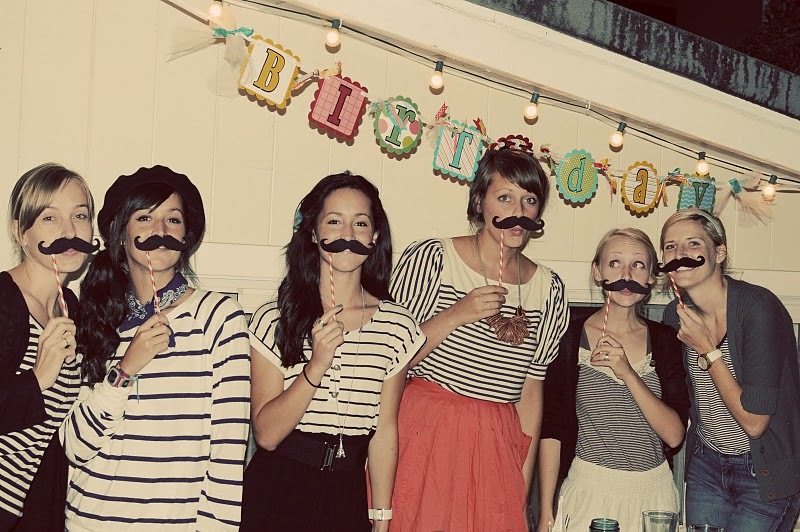 If you decided to throw a party, then topic is one of the most crucial things to consider. There are millions of parties that have been thrown in the history of mankind, but the most successful ones had their them and idea behind. A lot of people ask themselves why bother creating a topic if everything anyway comes down to drinks, food, and dance. The truth is – it does come to these three elements, yet the theme will make each of them memorable. With the help of a topic you can make people remember and talk about your event for a long time in the future. Specific menu and entertainment options will open to you once the topic is decided upon. There are hundreds of party topics that are used by event planners every day, however only a few of them are always a guarantee of success. 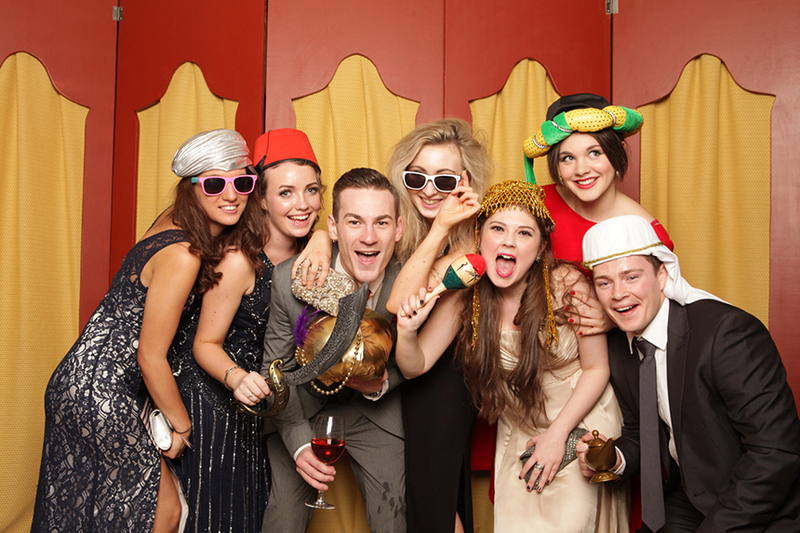 Below you can find 10 topics that will suit any kind and scope of party that you are about to organize. This theme sets the tone and type of traditions that will be present. Unique elements, such as shisha or belly dancers, will add to the spirit of the evening while Turkish sweet dessert buffet will be etched in the memory of your guests. 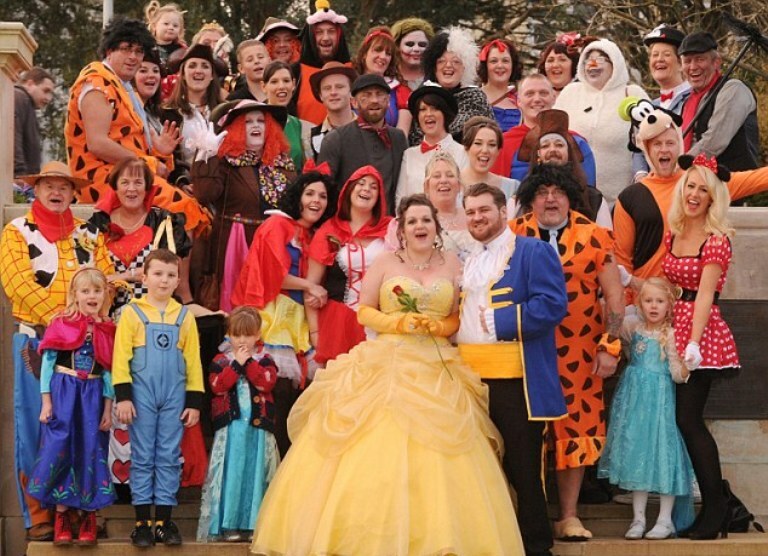 Everyone likes fairytales, so why not let people become their childhood heroes for a night? Disney World parties are best for proms or young people, who enjoy costumes and interplay. Don’t forget about decorations that are obligatory for a perfect Disney world! This theme will never lose its power! 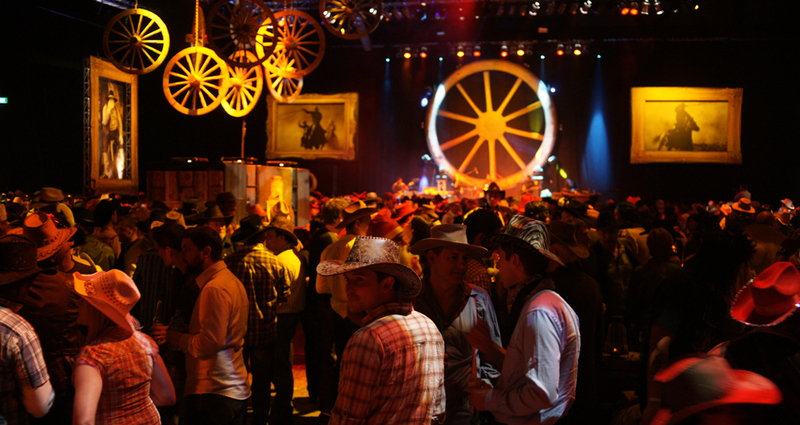 The beneficial side of Wild-Wild West party is freedom of costumes for your guests and a possibility to eat plain though tasty food created by an ingenious catering chef. French charm with sparkling wine and soulful food will not leave your guests indifferent. For small parties you can hire a chef for some culinary workshops, while for big parties some background music or entertainers will be of great addition. 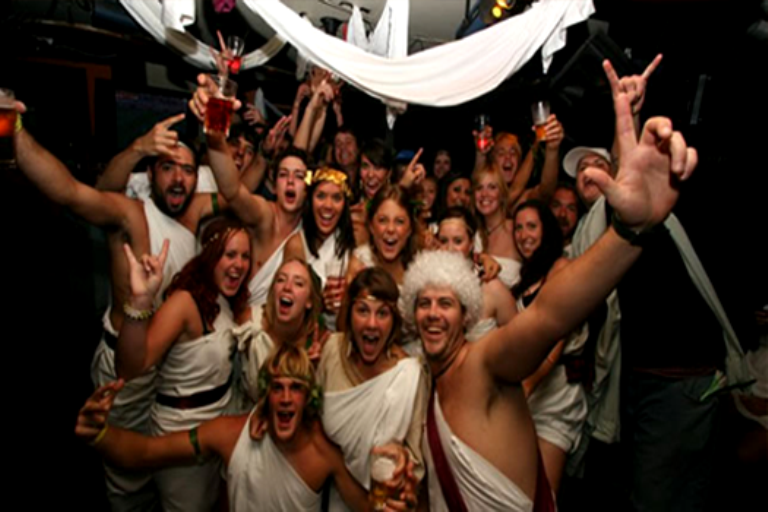 Ancient Greece parties are all about wine and togas. This can be a perfect theme for a wine tasting ceremony or plain-air parties taking place near the sea or in hot climates. Don’t forget to invite little Cupids that would serve love and sweets to your guests! While the 90s themselves have just been here, people continue making fun of the fashion trends conquering our hearts at that time. So give your guests a little moment of nostalgia with paper clips and funny haircuts. Don’t forget about the music – choose the DJ who knows all the hits of the 90s to literally travel back in time.